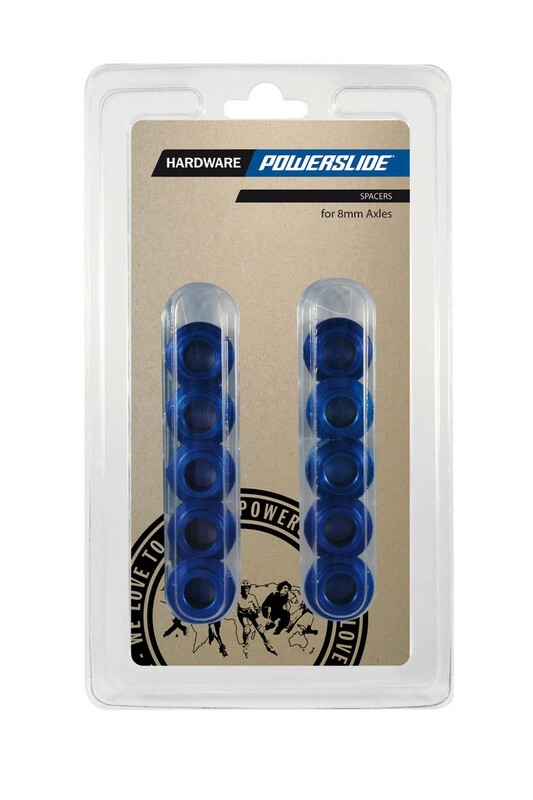 The Powerslide aluminum spacer fits all inline skates with a shaft diameter of 8mm. A spacer, the spacer between the two ball bearings. The set consists of 8 pieces.